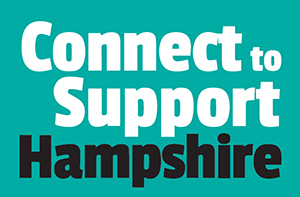 Information and advice directory of local services for adults with care and support needs. Select your interests and the activities you would like to help with. Lots of funding opportunities available! 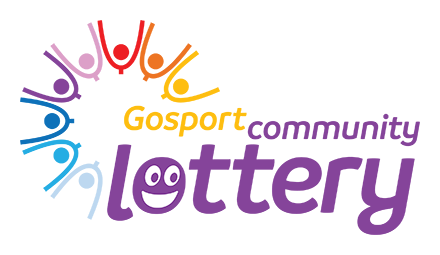 The Gosport Community Fund raises funds from the Gosport Community Lottery, which was launched in July 2018. For each £1 tickets players purchase, 20p is held in the Community Fund by Gosport Voluntary Action. The fund will be open for applications twice a year with the first round opening on 25 February and closing on the 30 April. Until the 20th February, local charities and community groups in Gosport, Stubbington, Lee-on-the-Solent and Hill Head can apply for grants between £500 and £20 000 from the People’s Postcode Lottery. Funded entirely through the generosity of Freemasons and their families, the Masonic Charitable Foundation is one of the largest grant-making charities in the country. The Foundation brings together the work of four national Charities which had been operating separately under various names since the early 18th Century. 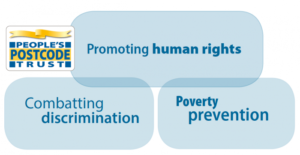 The target areas are reviewed regularly to ensure their grants are making the greatest possible impact. Further information is available on their website. Application Process: Online application process. Firstly complete the eligibility questions. If your charity meets the eligibility criteria you will be invited to complete an online application form. Deadline: Small grants are considered 3 times per year, usually in January, May, and September. Local charities may benefit from fundraising partnerships when they are looking to secure large sums of money and/or are looking to raise the profile of their cause. Charities and good causes will be invited to apply to their local store/funeral branch for support each year. Our colleagues at each store/funeral branch then vote for the cause they wish to support as a team and one which is close to the heart of their local community. Consequently, customers and colleagues will be able to see directly how funds they have raised are being spent and benefiting their local community. The MSE Charity is funded by Money Saving Expert, it gives grants to UK not for profit organisations that deliver activities which make a lasting impact on how people think, behave and manage their money. Their next grant round, Raising the Next Generation opens on Monday 4th February. Copyright 2019 Gosport Voluntary Action. All rights reserved.